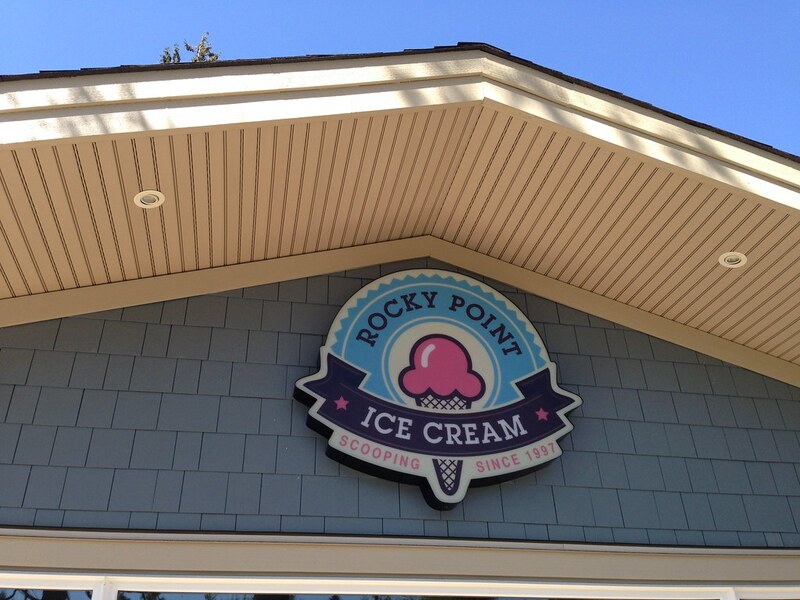 The third ice cream store I am reviewing is Rocky Point Ice Cream, and probably the longest established ice cream store amongst the 3 I have written about thus far. 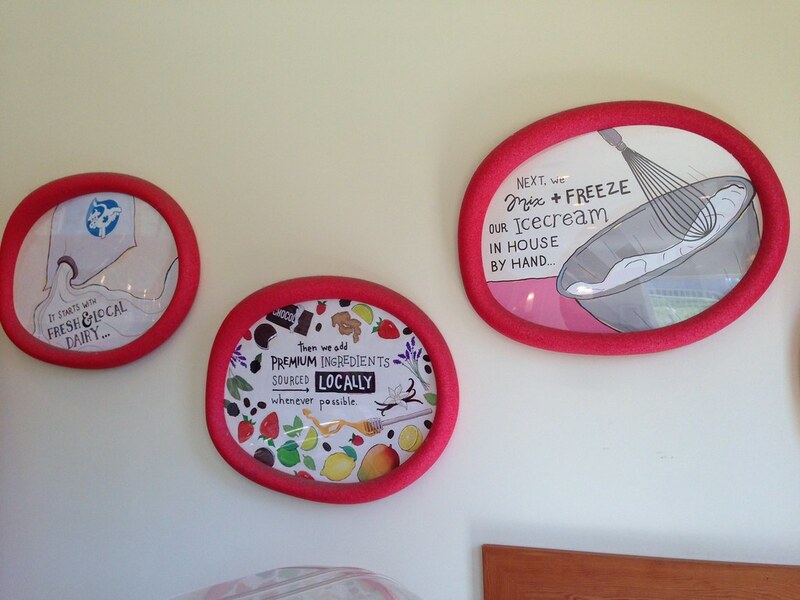 Located in Port Moody, BC, this ice cream shop is also perhaps the furthest away from Vancouver proper. It can be found in the Rocky Point Park so for visitors who are heading to Buntzen Lake and Belcarra, this can be a stopover point for some ice cream. With the park beside it, the shop is popular amongst families with kids and there was a queue when we visited on a weekday afternoon. Admittedly this was on a school holiday over the summer with a lot of kids using the small water park beside the ice cream shop. Unlike the previous 2 ice cream shop, this is also perhaps the most traditional, with all the ice cream flavours pleasantly displayed on the counters. And there was a lot of flavours though they did not have the Whiskey Hazelnut that I wanted to taste to compare with that of Earnest’s. But I did enjoy their Earl Grey and Honey flavour, and this was something that my friend liked as well. However as we were kind of full after our lunch, we did not order more than one flavour and the one scoop was really generous as well. Prices for each scoop was $3+ for a scoop, and 2 scoops was $4.50 so it was definitely cheaper than the other 2 I reviewed. The variety of the ice cream flavours was also welcome as that meant most people will find something they definitely enjoy. As I mentioned earlier, there was a queue when I arrived but the shop was adequately staffed such that the queue went by very fast and it took no more than 10 minutes to be served. Finally, there was something different in the place such that customers get to save 5 cents off when picking a cone, as it helps to ‘save on the waste’. Another thing was how they also offered a variety of chocolate dipped cones. 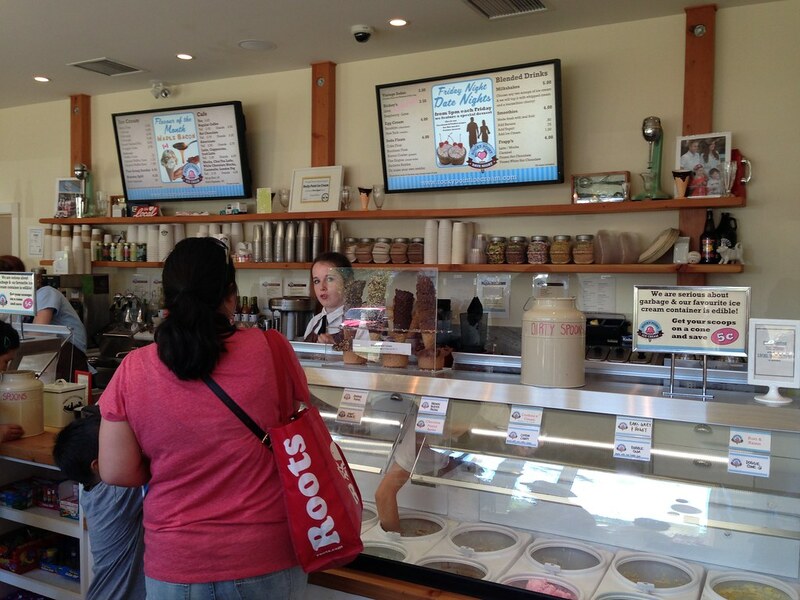 I would definitely recommend people heading to Port Moody to make a stopover here for some ice cream. Otherwise the fact there is a Pajo’s Fish & Chips here also makes sense to head to the Park for a meal and desserts afterwards!